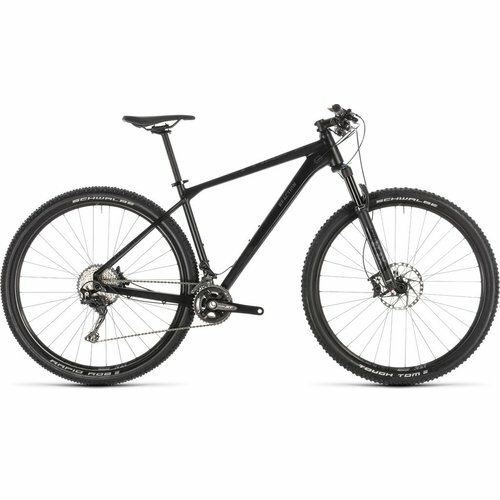 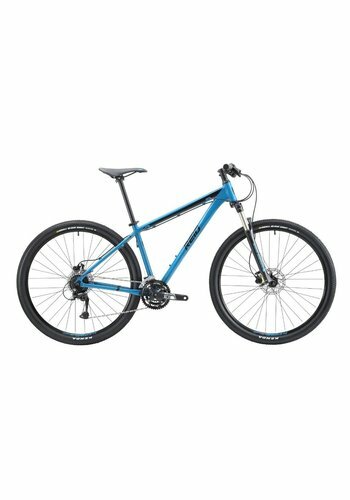 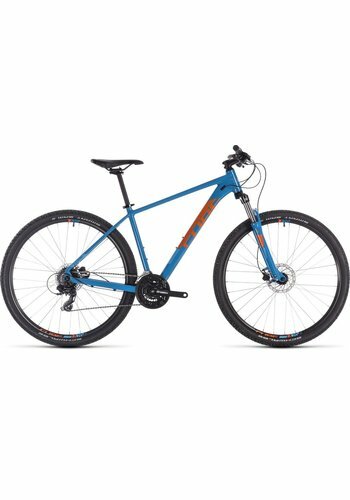 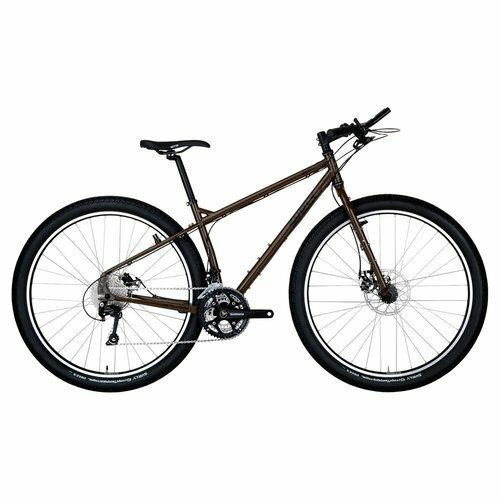 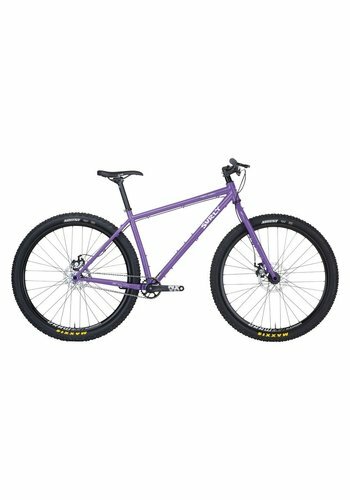 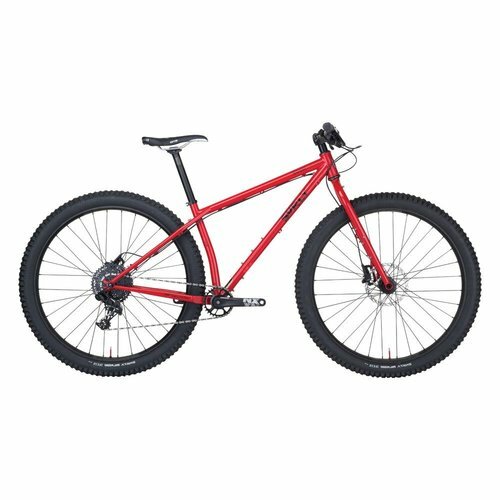 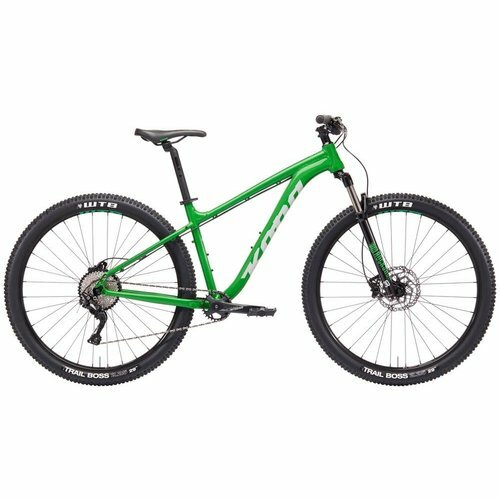 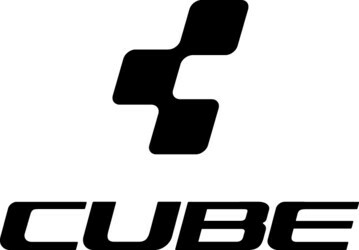 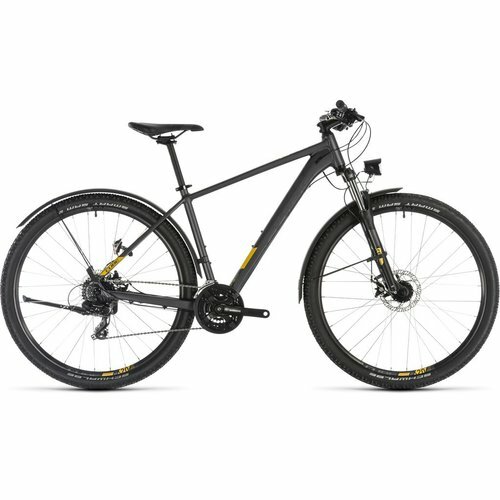 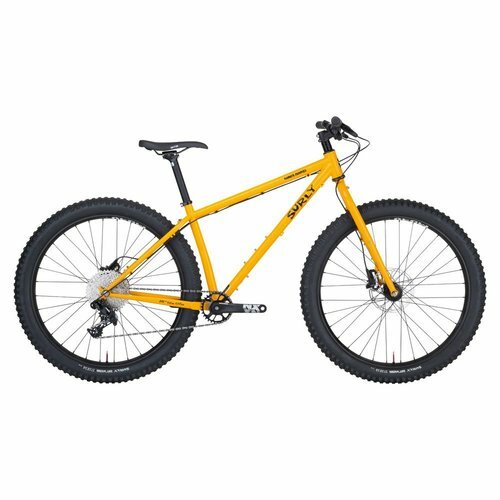 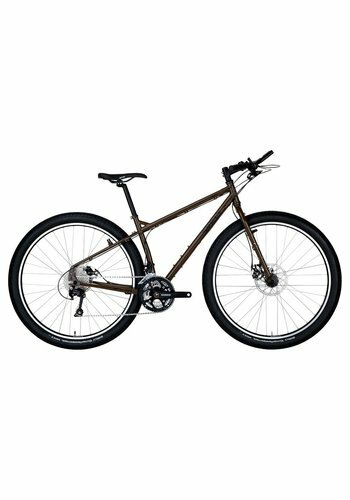 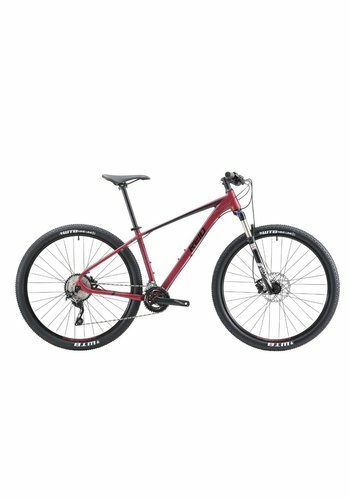 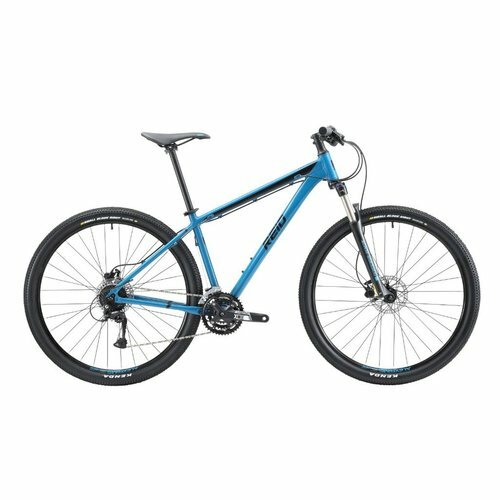 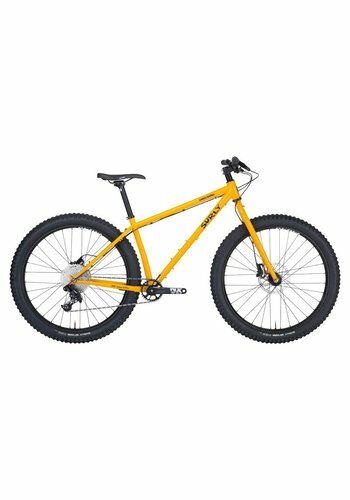 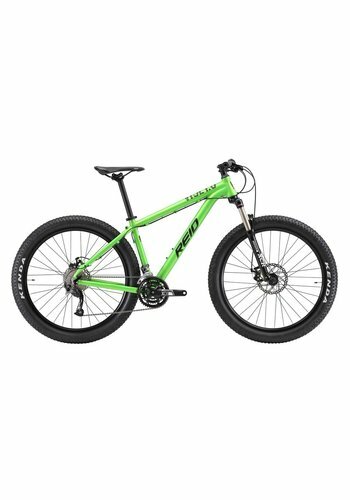 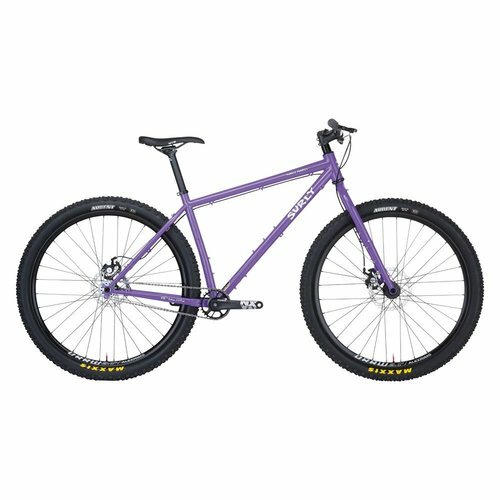 Curious about 29ers? 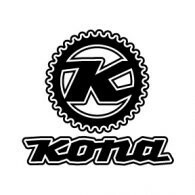 The Xenon is the perfect first step into the epic world of singletrack and bush riding on a 29er. 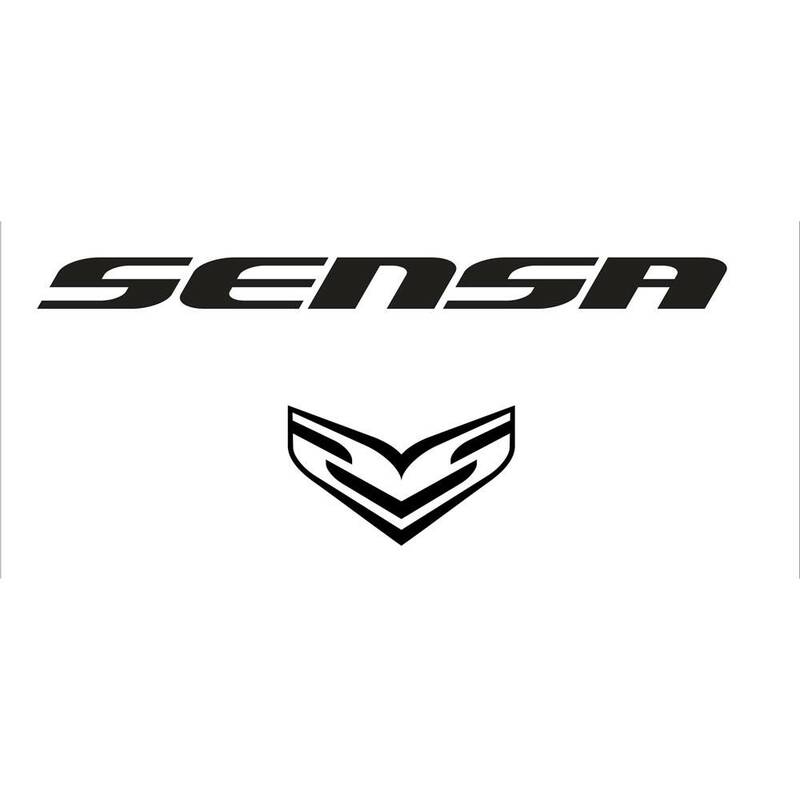 Confidence inspiring geometry allows you to develop into the sport with ease. The Karate Monkey frame has recently gotten a make over that includes the addition of features like internal dropper post routing. 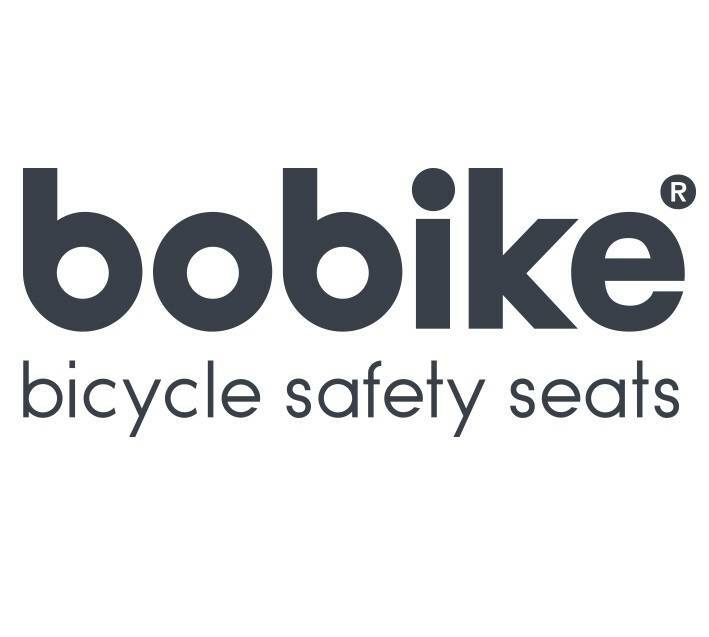 If you’re like us, your bike needs will likely change by the day, week, month or year. 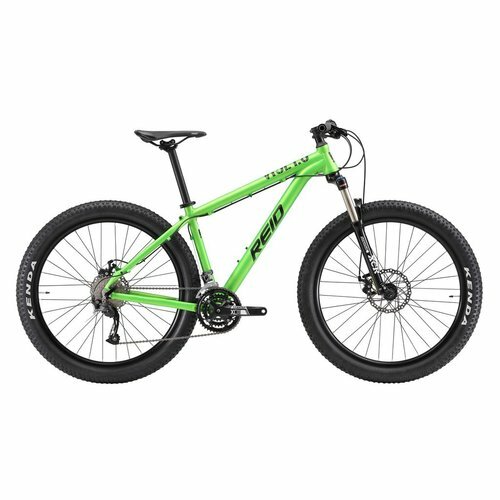 Ogre can get you to your job during the week, then way out of town on the weekend. 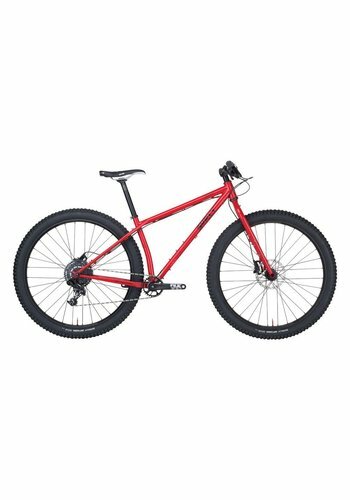 Five years ago, we launched the Krampus because we wanted something that was more than a mountain bike but less than a fatbike.